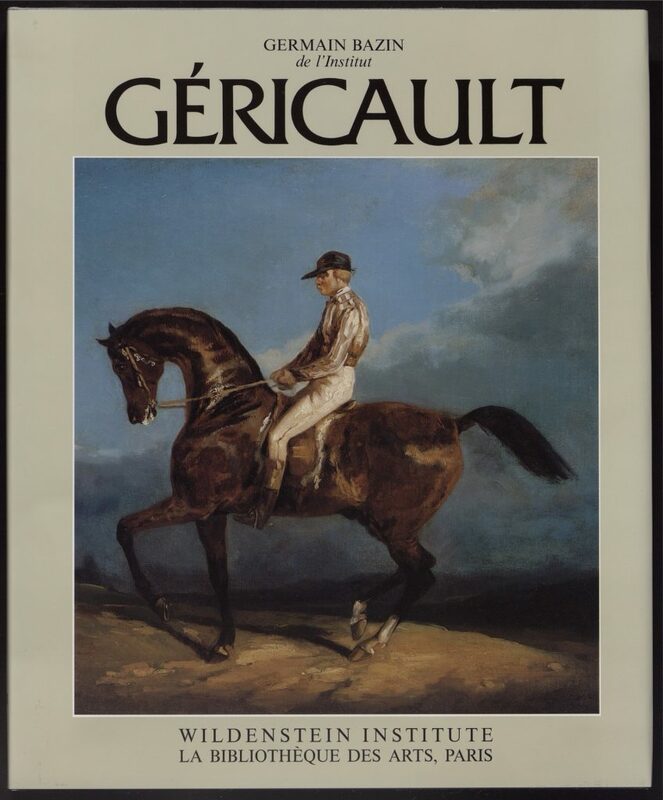 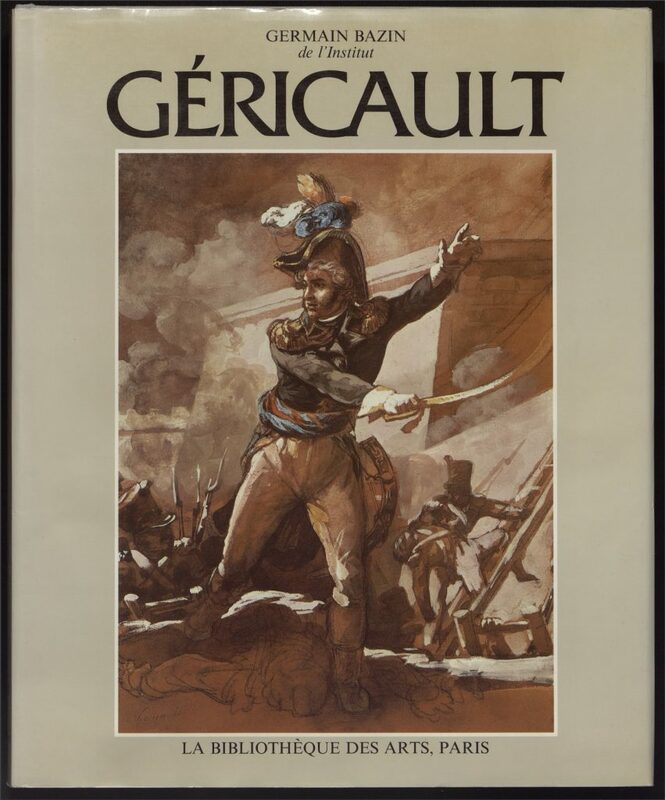 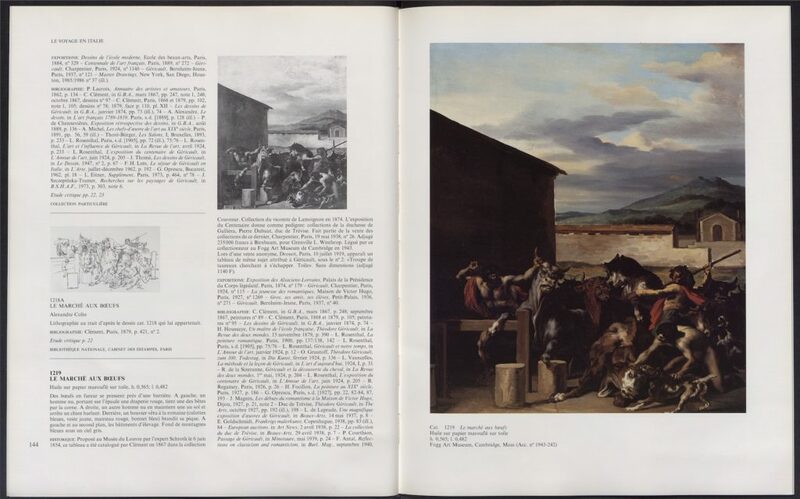 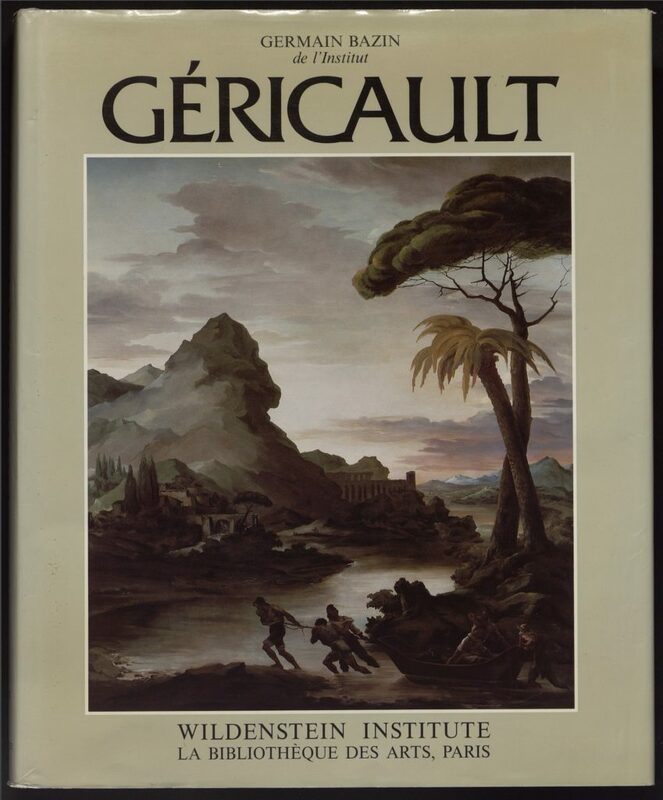 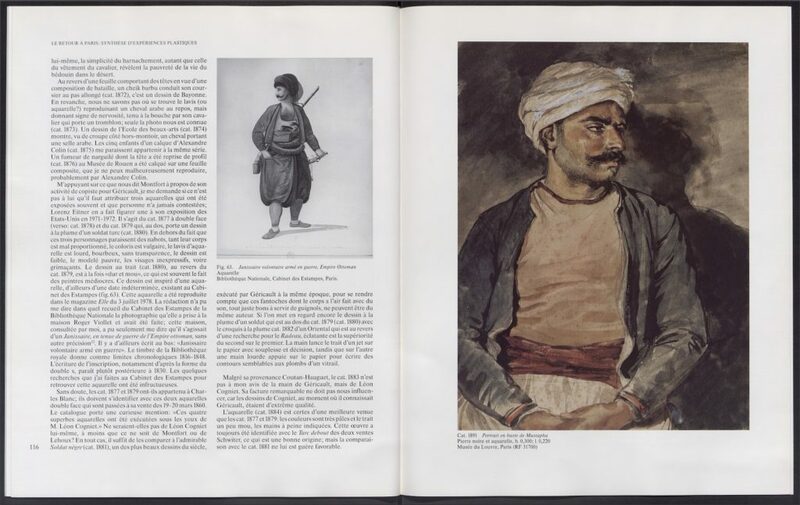 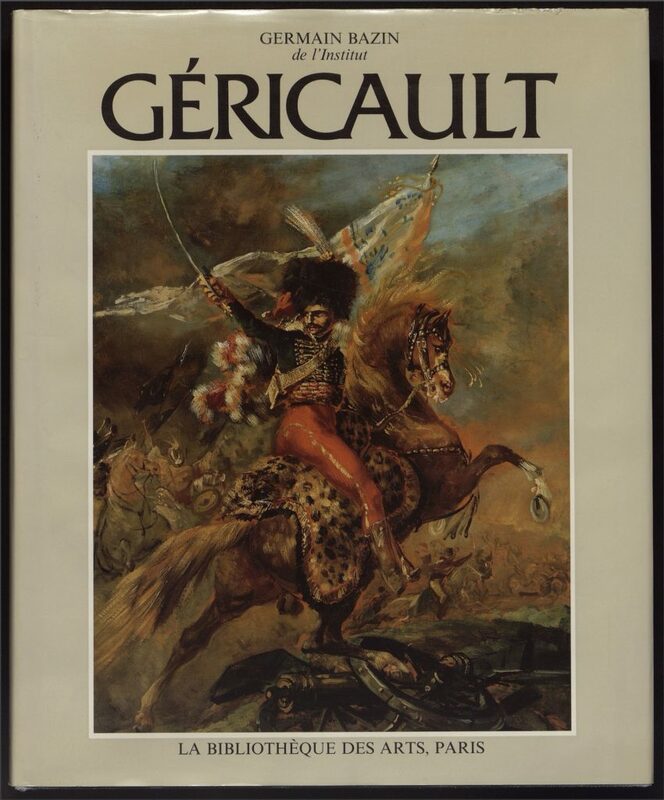 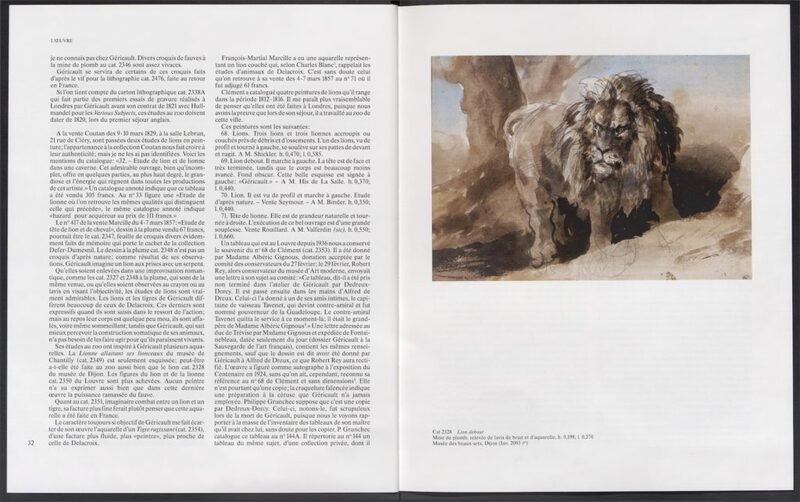 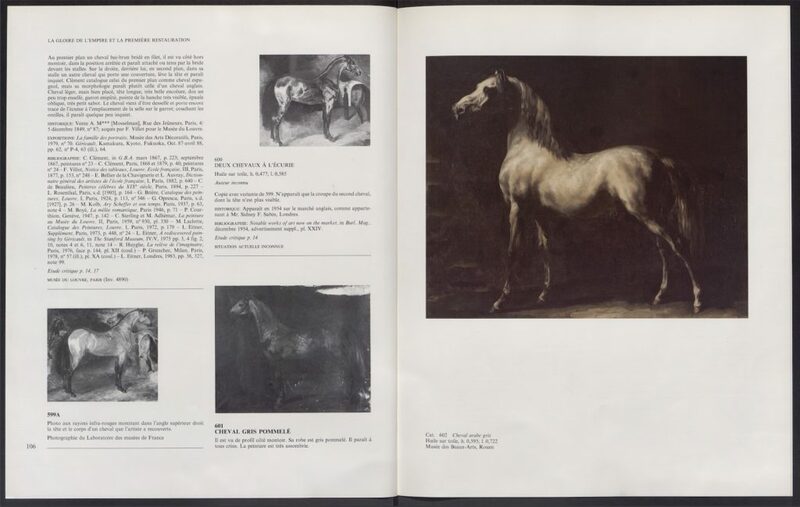 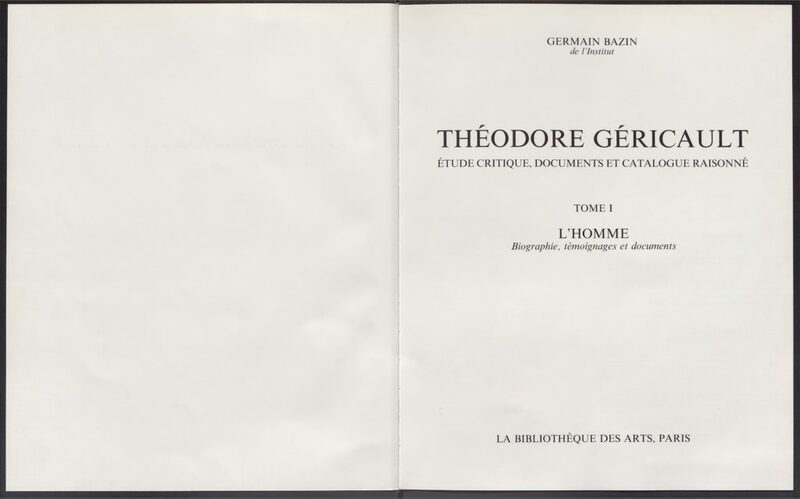 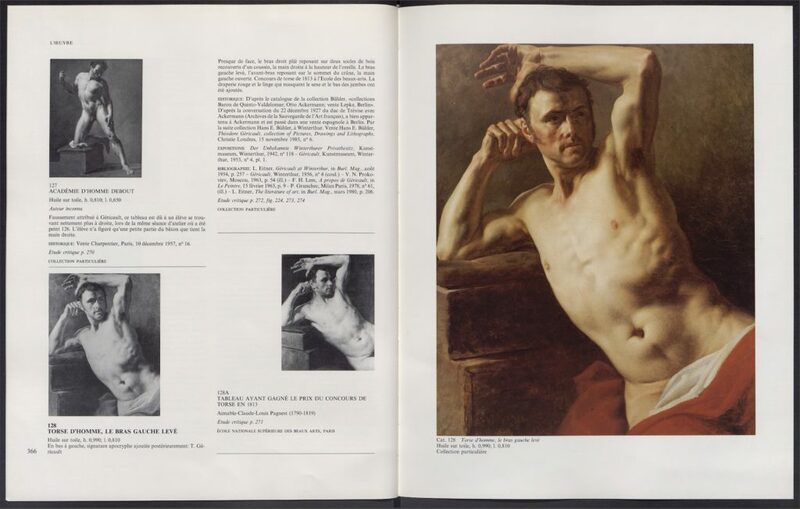 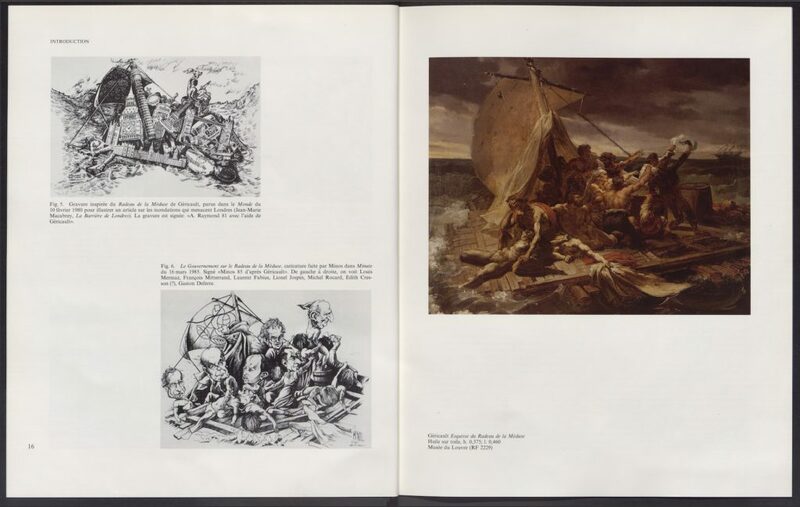 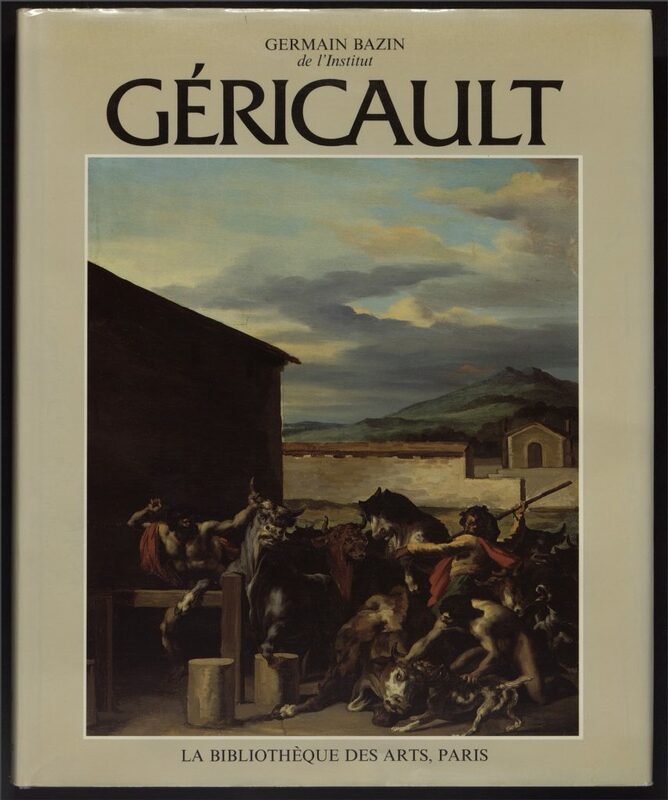 The inventory and analysis of the complete œuvre of Théodore Géricault (1791–1824) required no less than seven volumes, including one dedicated to the Radeau de la Méduse and the monomanes. 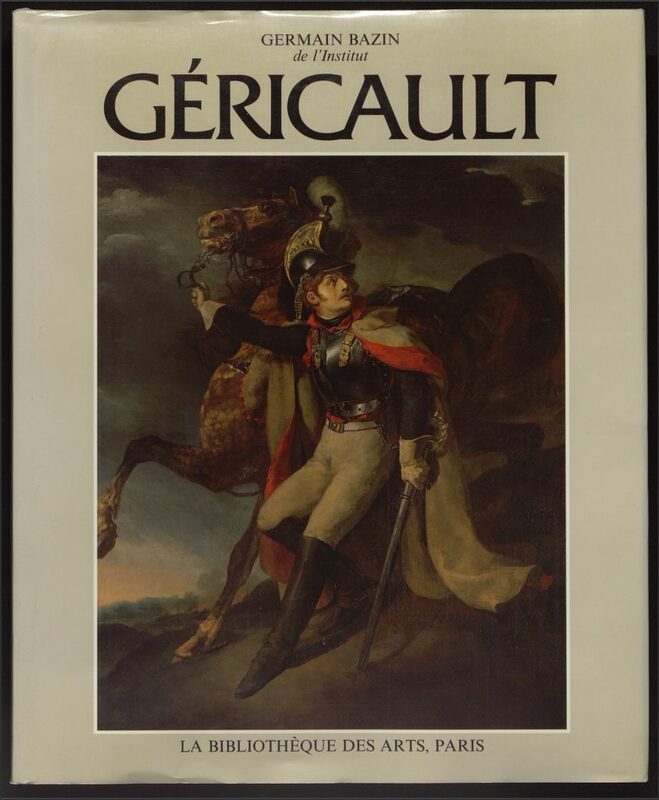 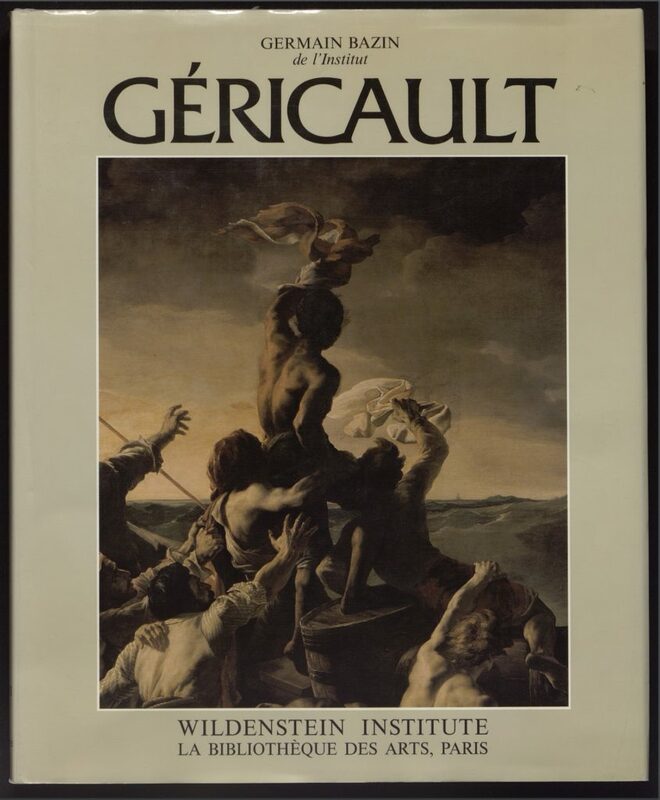 Attracted to dramatic representations, Géricault is often considered one of the first Romantic painters. 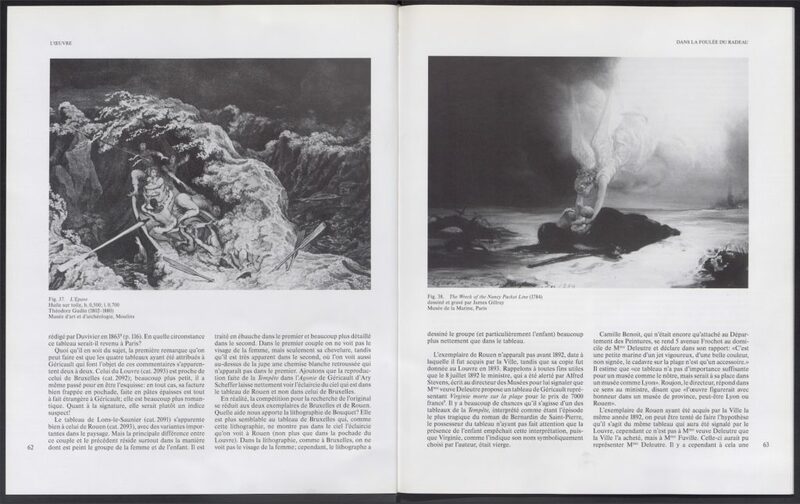 However, his striking depictions of tragic events also make him a precursor of Realism.